Tour circuit I includes the interiors on the first floor of the castle, i.e. 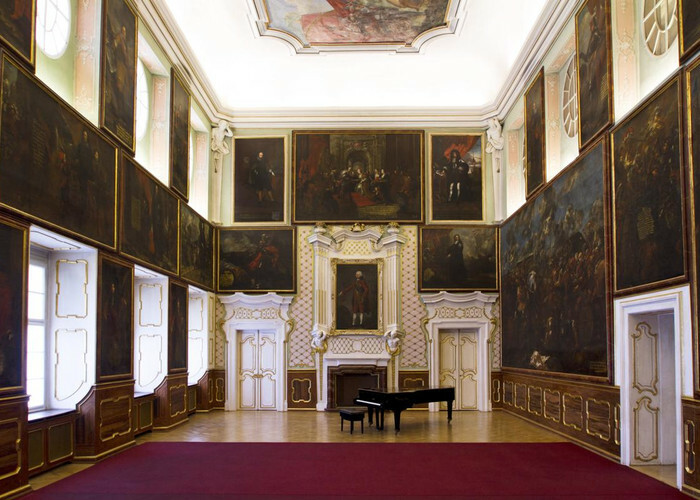 the main hall with the Waldstein family gallery and six rooms with the Waldstein picture gallery. Tour Circuit II includes the interiors on the first floor of the chateau, i.e. 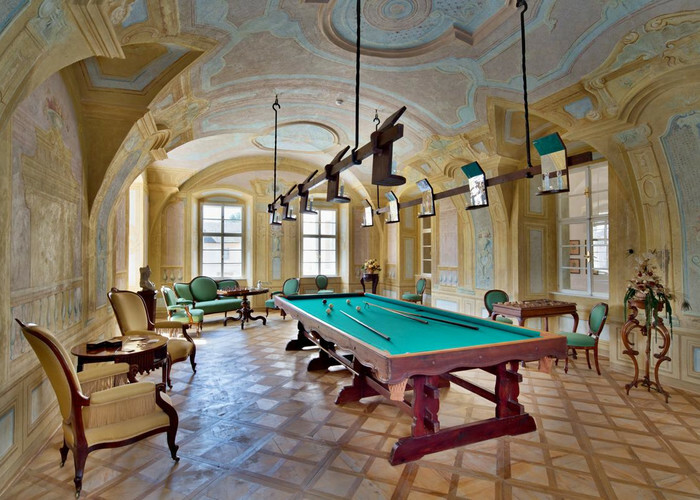 Waldstein museum with historical collections and the Billiards wing which focuses on some real former residents of the castle, especially the most famous one: Giacomo Casanova, a globe-trotter and widely known lover. 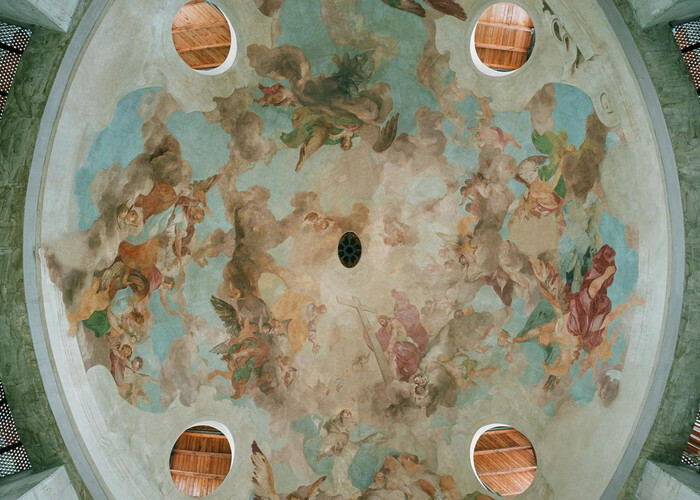 This special tour route presents the various layers of the castle garden, the importance and closure of the Count’s hospital and fate of the frescos Vaclav Vavrinec Reiner that were transferred from the hospital Church of the Assumption to a newly built modern pavilion. This tour includes rooms in the ground floor, historical cast collection of ancient sculpture and the castle theatre. 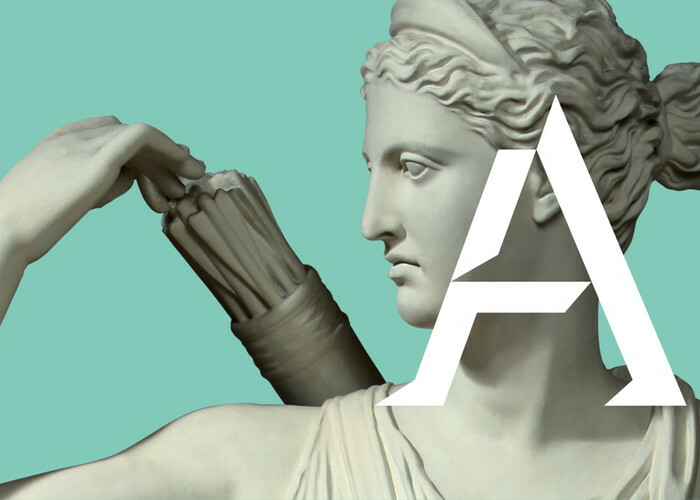 Welcome to a journey of discovery of the ancient world. Barrier-free.